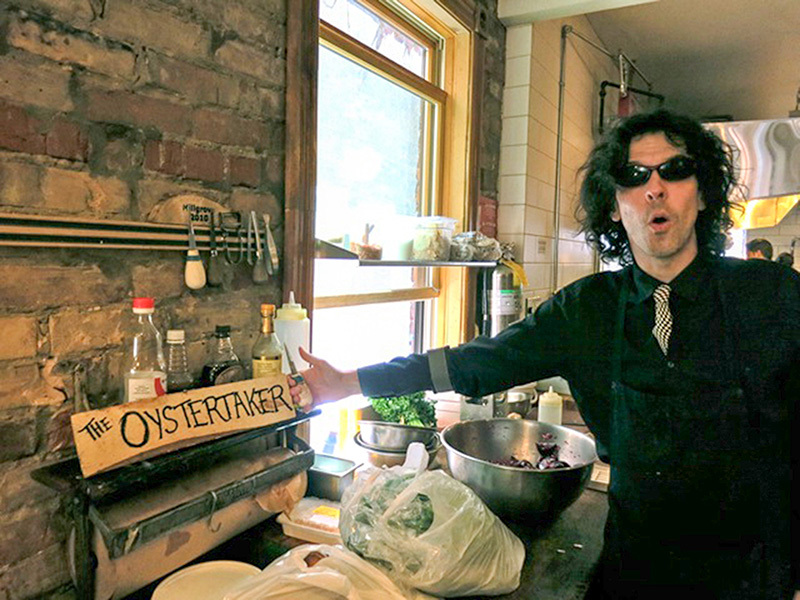 Anthony Wing wants to make oyster bars a cool new trend in Sarnia. He’s already hosted a couple of “Buck-a-Shuck” events at downtown’s Ups N Downs to introduce locals to oyster culture. And in April, Wing launched his new “Shuck the World” business venture, providing oyster bar catering for parties and other special events across Southwestern Ontario. Oysters on the half shell are big in Alberta where Wing is a three-time shucking champion. People flock to see shuckers show off their unique skills in major cities across Canada, and it’s time for Sarnians to expand their tastes to include delicious raw shellfish, Wing says. “I had my first oyster at age 13 at a Christmas party held at the Sarnia Golf and Curling Club. I fell in love immediately,” he said. 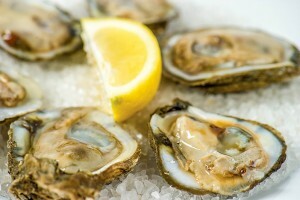 “Eating oysters is the most romantic and direct connection between humans and the ocean. Wing grew up in Sarnia and graduated from Central Collegiate before leaving in the mid-80s to study music at McGill University. Later, he earned a degree in political science from Western and wound up writing speeches for three Ontario premiers through the 1990s. But government jobs didn’t satisfy and in 1998 he discovered cooking and oysters. But that couldn’t keep him away from the oyster knife. He worked at Oyster Boy catering in Toronto and, in 2001, helped open its flagship restaurant on Queen Street West. Eventually, he moved to Calgary and became an annual fixture at the Calgary Stampede Kitchen Theatre. “I made a lot of true believers out of the skeptics,” he said. “It’s understandable that people hesitate to try them. They say it’s a texture thing. So I tell them they haven’t tried the right kind. An oyster’s flavour is “indescribable” and the only taste close to it is scallops, he said. 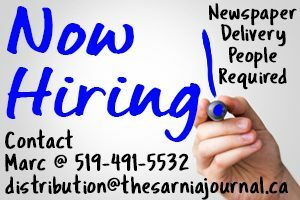 Shuck the World serves Sarnia, London, Windsor and everywhere in between. Wing also provides cooked seafood, and can be hired for ‘Shucking 101’ seminars at which he teaches the tricks of oyster preparation in home kitchens. Oyster bar catering varies in prices. The bigger the party, the less cost per oyster. For instance, a party for 25 costs about $300 with 150 oysters, raw bar set up and tear down. Cooked food is extra. Wing brings a supply of sauces and sells jars of his own hot sauce. He says all his oysters are Canadian and served within three to seven days of harvesting. For details about Shuck the World, visit www.ShuckTheWorld.com and oystertaker on Facebook. Wing can be reached at 226-402-3778.